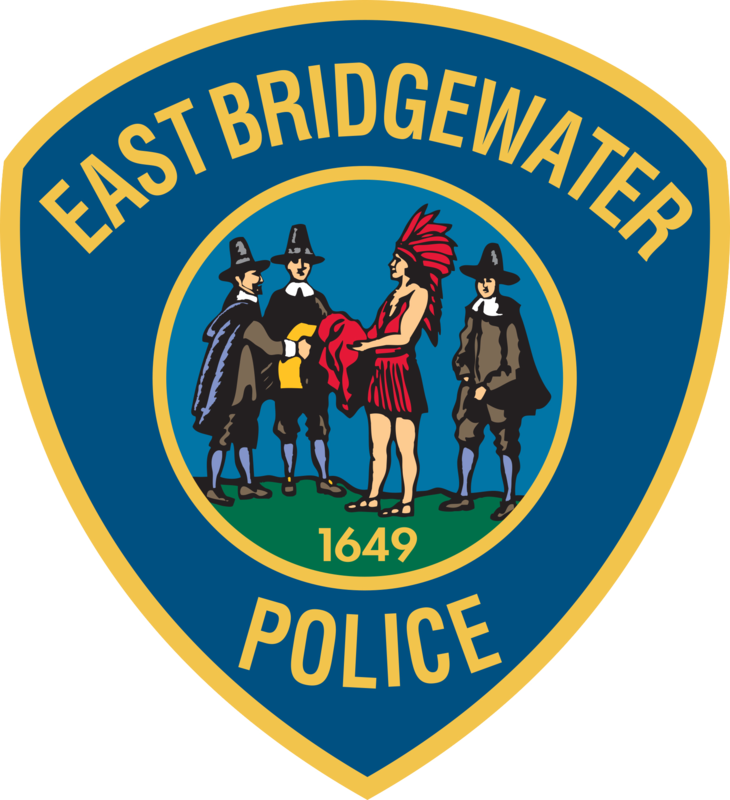 East Bridgewater Police Chief Scott C. Allen made his FY19 Budget Presentation to the Board of Selectmen and the public three weeks ago in preparation for town meeting this coming Monday, May 14th. Chief Allen included as part of his budget presentation, a Powerpoint presentation highlighting his first 22 months as Police Chief, the department’s accomplishments, its challenges and the Chief’s vision for the department moving forward as part of his FY19 Budget that will be presented to town meeting. Since his appointment in 2016, Chief Allen, newly appointed Deputy Chief Paul O’Brien, the Command Staff and the entire department have worked tirelessly to keep the public informed about the police department and the great work being by its officers, dispatchers and civilian support staff. In addition to supporting his FY19 department budget request to town meeting, Chief Allen will also be presenting two articles for Capital Projects and one article at the Special Town Meeting requesting a transfer of funds within the existing FY18 department budget. Chief Allen will be presenting Article 17, requesting $88,436.00 for the purchase of two new cruisers as part of Chief Allen’s 4-year cruiser replacement plan. Chief Allen will be presenting Article 18, requesting $150,000.00 for the demolition of the existing storage garage and sheds located at the rear of the police station and constructing of a new, 40 ‘x 60’ Stand Alone, Multi-Bay Garage in their place. The still vacant town meeting approved new Patrol Officer position for the second half of FY18, which has remained vacant due to sustainability funding concerns for this position with the FY19 Budget increase requested amount. Annual Town Meeting is being held at the Jr/Sr High School Auditorium on Monday, May 14th at 7:30 pm. Special Town Meeting begins at 7 pm, held before the Annual Town Meeting.